« Creative League: Vote For Our Next Program! 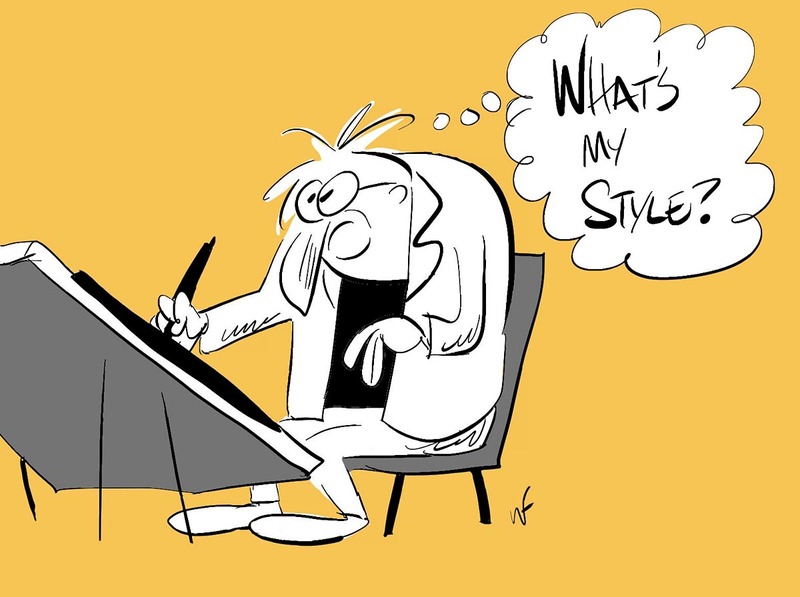 Style is important in drawing and sometimes in cartooning it seems like everything. But to me, style can become a kind of mannerism that gets carried away with itself. It can be a straightjacket as much as a hallmark. This entry was posted on Wednesday, February 22nd, 2012 at 3:39 PM	and is filed under advice, style, will finn.